Imagine that it is middle of summer and you have just completed an intense game of golf in sweltering afternoon. Then on the way back to the home, you take out your smartphone and simply tap on the “Home Soon” button of the intelligent climate control app. 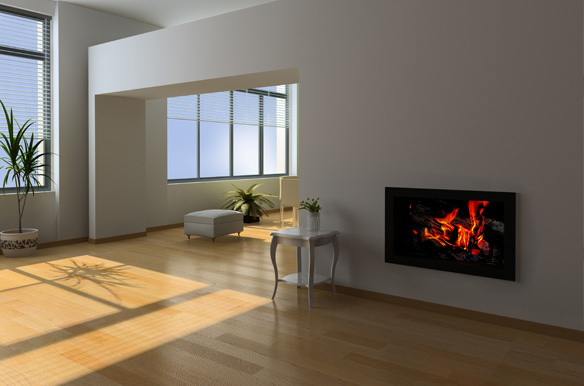 Until the time of your arrival, the temperature of the house will be adjusted as per your liking. All this can happen with a simple tap. 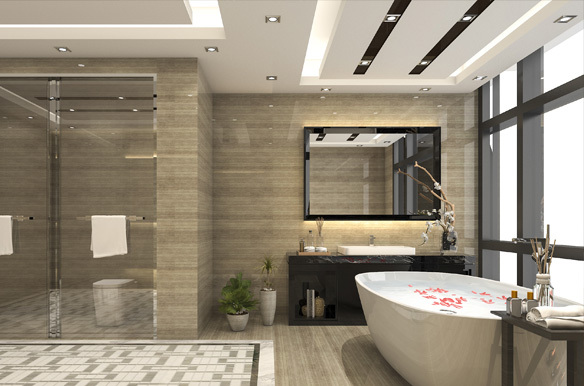 Yes, this is not a dream and the products from Automated Interiors can assure you of reality. Nowadays, people are concerned about energy management and the latest trend in this direction is automated climate control. 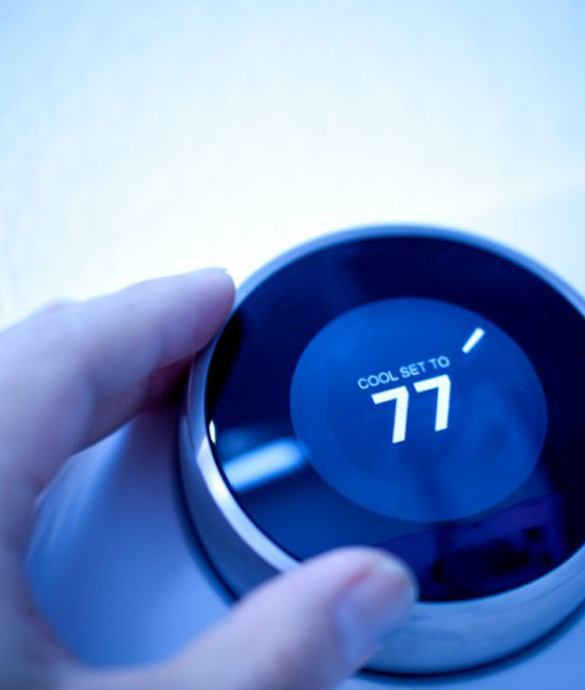 If someone was told about these systems few years back, this idea to remotely control the temperature of your home might seemed unrealistic but today, technology has advanced so much that the things people think as a dream does not take much time to become reality. The home automation systems from hdhtech.com comes with user-friendly apps which can be installed in your smartphone and give you the convenience to control the climate of your home from anywhere. 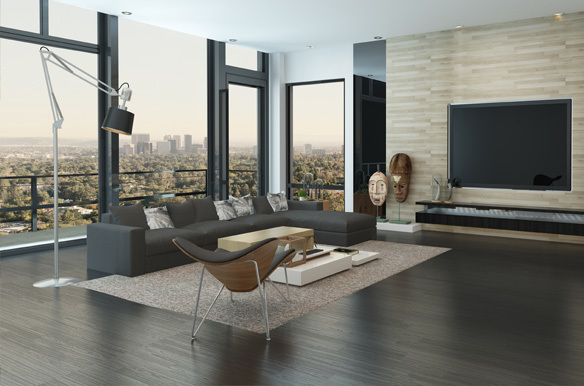 The homeowners having intelligent climate control systems can adjust the climatic settings all through the home with a higher extent of functionality and flexibility. 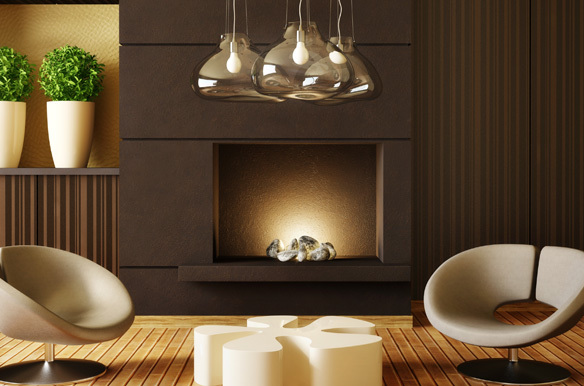 The temperature of every room in the house can be adjusted as per the preference of each member of the family. The automated climate control systems have sensors which can automatically regulate the temperature of home all through the day. The users get an app with their automated climate control system and this app allows the user to regularly monitor and adjust the energy output of their homes. You can program your climate control systems for absorbing and storing solar energy to power their systems later. This feature extremely reduces and conserve the energy output. With such extraordinary features, the homeowners can remotely monitor, control and adjust the internal temperature of their homes and maximize the usage of energy all through their home.